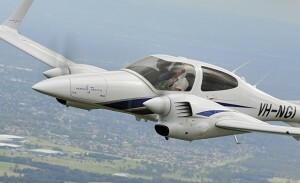 Test pilot John Absolon takes the new Diamond DA42-NG with diesel engines for a fly and records his thoughts. John Absolon visits the GippsAero factory at Latrobe Valley Airport to fly the GA8 Airvan, an Aussie success story that’s currently in operation all over the globe. Having made acquaintenances with the Tecnam P2006T light twin in 2010, John Absolon returns to get all cozy with the latest model from the Italian manufacturer – the P2008. John Absolon takes a brand new TBM850 turboprop, the fastest single engine turboprop in the world, for a run over Ballarat. Piper's perennial CPL trainer, the Arrow, has been around in many forms since 1967. Steve Hitchen flies the current model, the Arrow V.
John Absolon takes one of the newest arrivals on the burgeoning Light Sport Aircraft scene, the PiperSport, up for an evaluation on a crisp southeast Queensland morning. John Absolon flies the Tecnam P2006T at Watts Bridge and finds reason to believe that this flexible, economical light twin would be great for personal transport or as an IFR twin trainer. Want an aircraft that can carry two adults and nearly 45kgs of bags for three hours and do aerobatics as well? The Super Decathlon from American Champion Aircraft is your best bet. By John Absolon. The burgeoning Light Sport Aircraft category is still one of the most misunderstood within the aviation community, yet the type holds benefits for both GA and RAAus pilots. Steve Hitchen explains the category and presents the most prolific models on the Australian market. 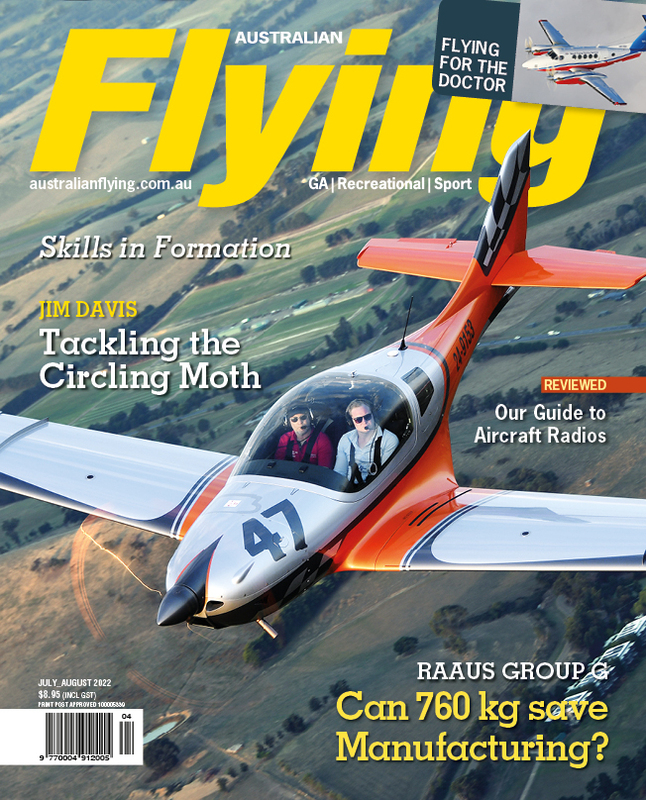 Part one of our Light Sport Aircraft Buyer's Guide, which featured in the March/April 2010 issue of Australian Flying. 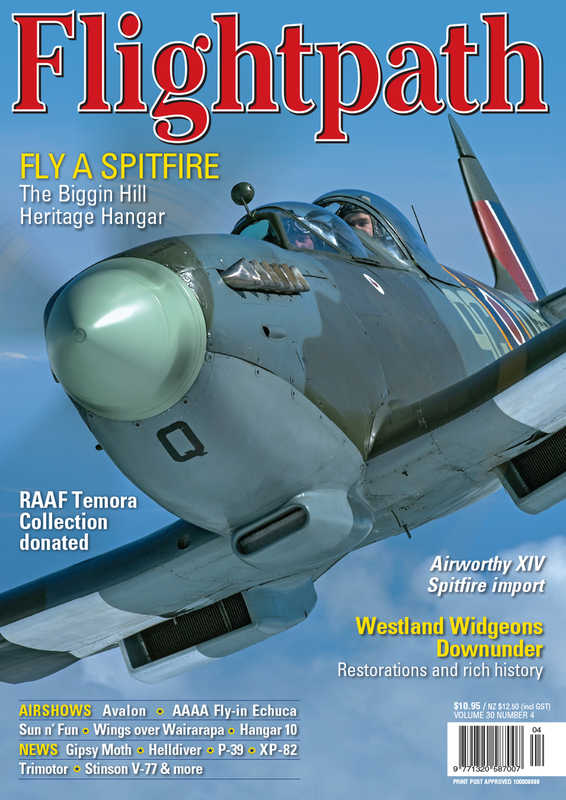 Part two of our Light Sport Aircraft Buyer's Guide, which featured in the March/April 2010 issue of Australian Flying. 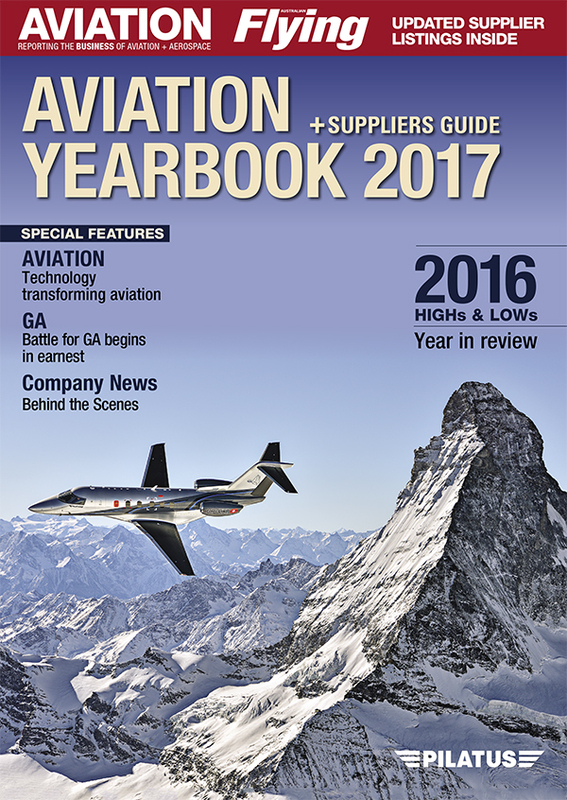 Part three of our Light Sport Aircraft Buyer's Guide, which featured in the March/April 2010 issue of Australian Flying. The Cirrus SR22 Turbo GTS G3 is a modern, high performance composite General Aviation aircraft that ticks all the boxes. Report and photos by John Absolon. What comes from Austria and gives you wings and is not Red Bull? Why, the Diamond family of aircraft, of course. Report and photos by John Absolon.